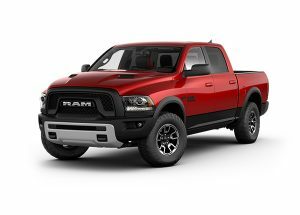 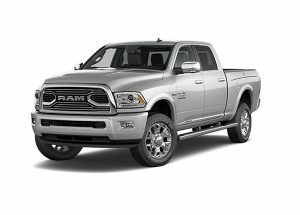 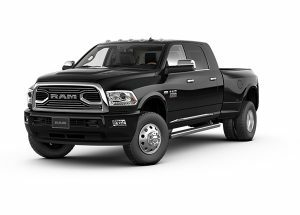 The commercial work trucks available from Ram include the Ram 1500, Ram 2500, Ram 3500, and the Ram Chassis Cab; all of these vehicles are built specifically to be put to work, resulting in a truck that has everything you need and nothing you don’t. 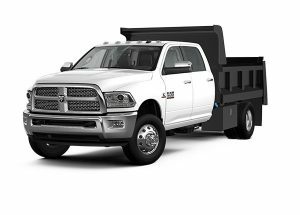 For the ultimate work truck, the Ram Chassis Cab can come pre-configured with an upfit, such as a dump or flat bed; or you can order yours unconfigured, allowing you to truly customize the vehicle to suit your business needs. 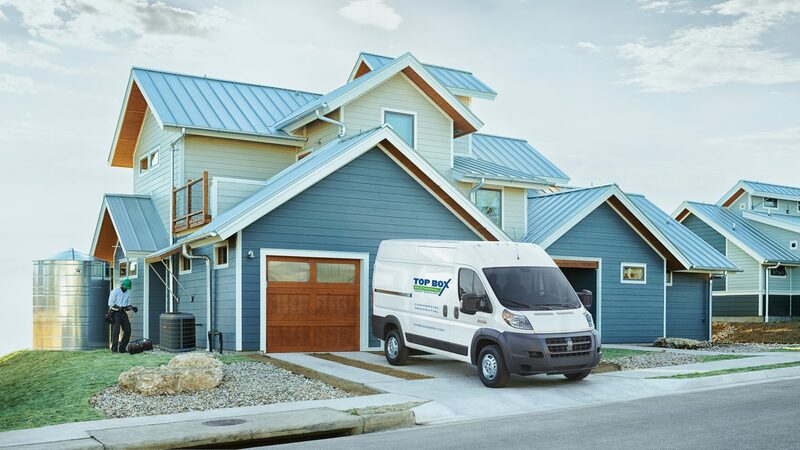 Cargo vans are ideal for businesses that bring their services to the client or for anyone who needs to move cargo while keeping it protected from the elements. 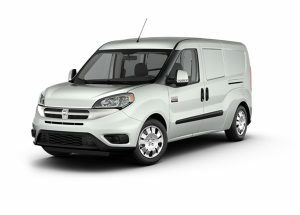 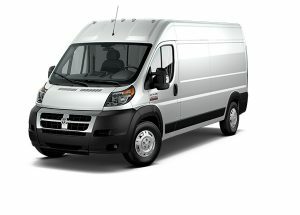 Ram currently offers two different cargo van options depending on your needs; the Ram ProMaster City is a compact cargo van that is perfectly situated for maneuvering within a city environment, while the Ram ProMaster is the full-size big brother to the City offering increased cargo room and payload. 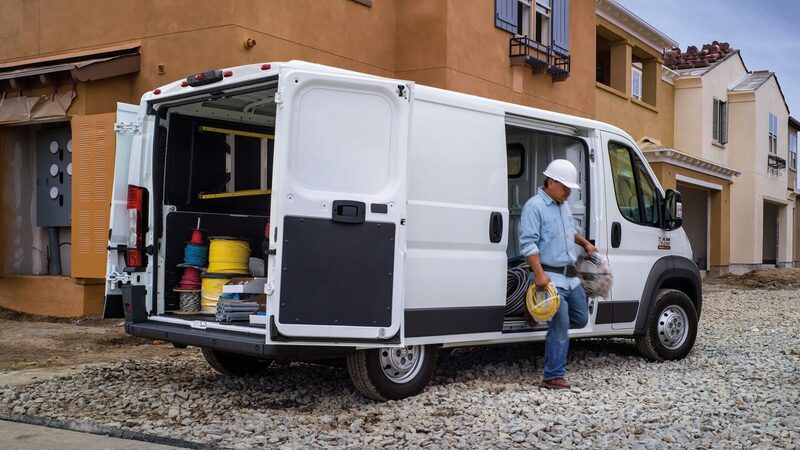 The ProMaster is available in four different lengths from 105.1 inches all the way up to 160.2 inches and can be configured as a cargo van, window van (passenger van), chassis cab, or a cutaway van. 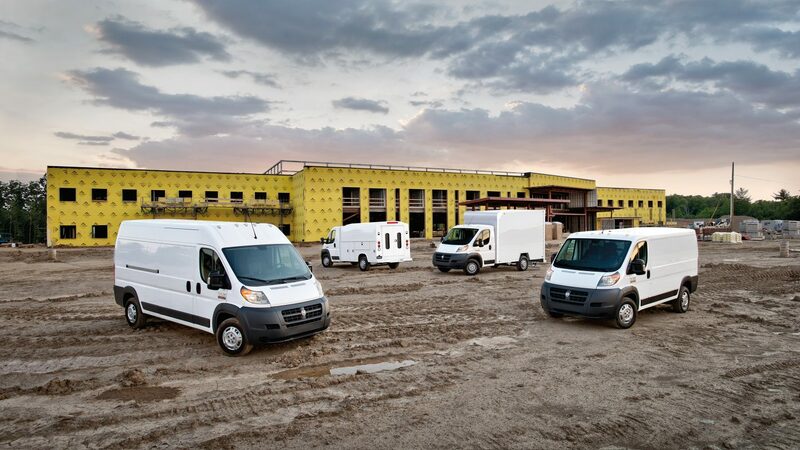 At Cornhusker Auto Center, commercial business is our business and we’ve got the built-for-work vehicles, BusinessLink, On The Job™ Allowances, and the keep-you-on-the-road-to-profitability specialized service and sales expertise to prove it. 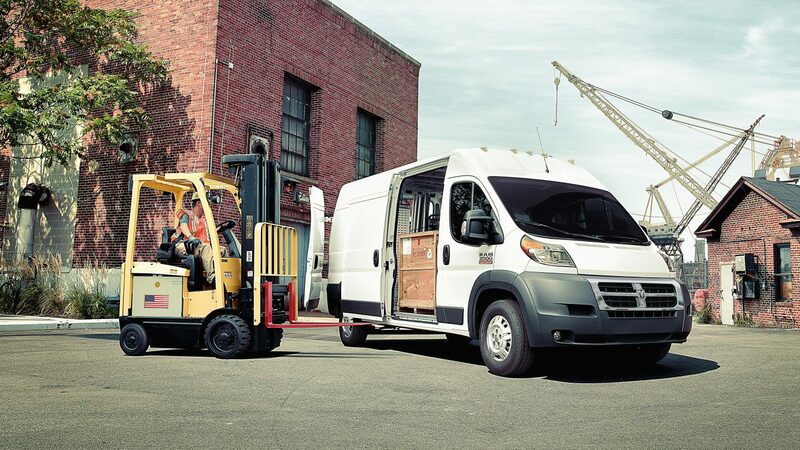 Whether it’s a Ram Truck, a ProMaster cargo van, a Chrysler sedan or a Jeep® SUV, let us help you select the right vehicle and programs to meet your unique business needs. 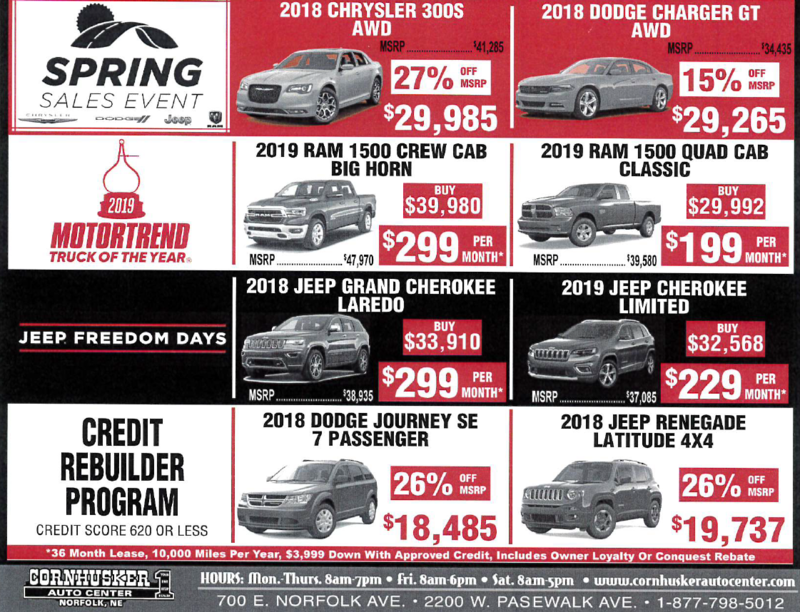 For more information about BusinesLink, On the Job Allowances, the vehicles themselves, or questions in general; please use the Contact Form on this page, give us a call at (844) 527-5430, or stop by 700 E. Norfolk Ave. at your own convenience and explore our inventory for yourself.